Lip Augmentation is a procedure that utilizes filler to enhance the shape, outline or size of the upper and lower lips to bring them into proportion with the face or make them more pronounced and notable. Lip augmentation is a common procedure in our practice and can be done in jest a few minutes with minimal to no down time. It can enhance your lip proportions or give you luscious large lips – all in a very natural and harmonious manner. Society’s attention has turned towards the lips for quite some time now and people of all ages looking at their lips and seeing if they need a bit of enhancement to bring out their features or make their lips more alluring. Often as people age their lips get smaller, thinner, or even lose some sharpeness or definition, but some are naturally this way. Whether you have small, minimaly defined lips to begin with or have developed them over time, you can change or reverse the process quickly and easily. Dr. Nikesh Patel can give you natural and fuller lips that balance with your face or help you stand out. 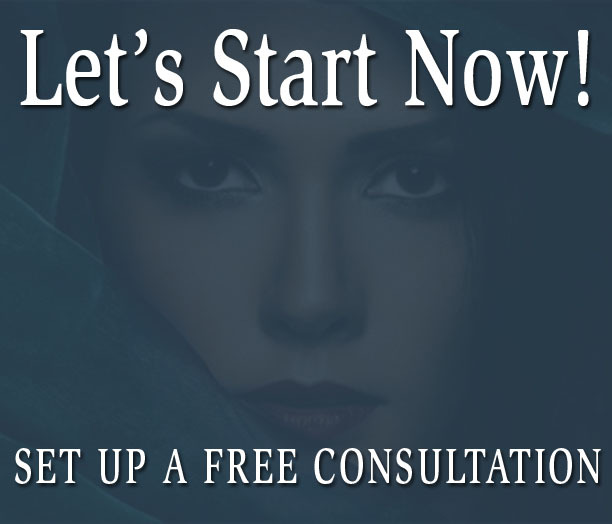 Schedule your consultation with Dr. Nikesh patel today to see how lip augmentation may help you. What can a lip augmentation improve about my lips? What is a lip augmentation procedure like? Lip augmentation is commonly completed with the use of fillers that are made of hyaluronic acid. This is a natural product that rarely has any reactions associated with it and therefore is a great option for everyone. 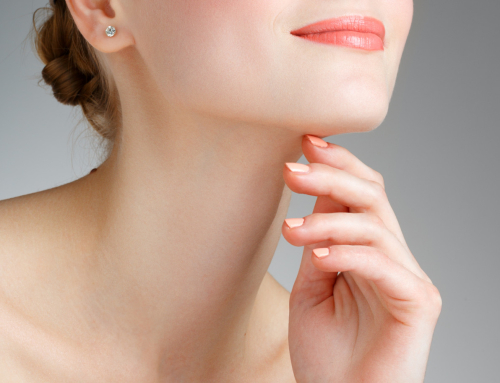 It can be found in many products such as Juvederm, and Restylane, and Belotero to name a few. I utilize products that last approximately 6-12 months so that you can get the most out of your time. The filler is placed delicately to be sure that results are precise and recovery is a breeze. Placing the filler takes just a few minutes, and it’s all done! 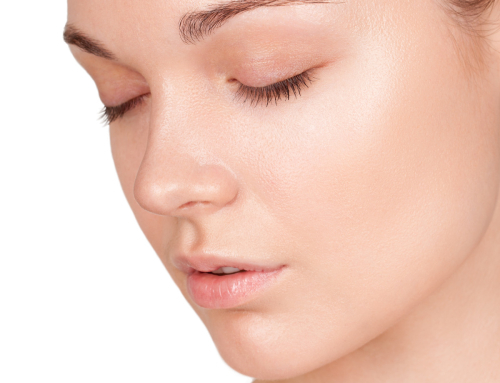 What should I expect after a lip augmentation? You will notice the plumping and fullness in your lips immediately! Swelling may last about a day, but can be reduced through frequent use of ice after your procedure. Bruising can occur,especially if they are taking aspirin, fish oils, or have a tendency to bruise. Using Arnica cream can usually limit this and help resolve it rapidly. Most people do not experience any pain after the procedure and can typically return to their normal activities the following day. Final results are often evident in a few days but can sometimes take about a week. 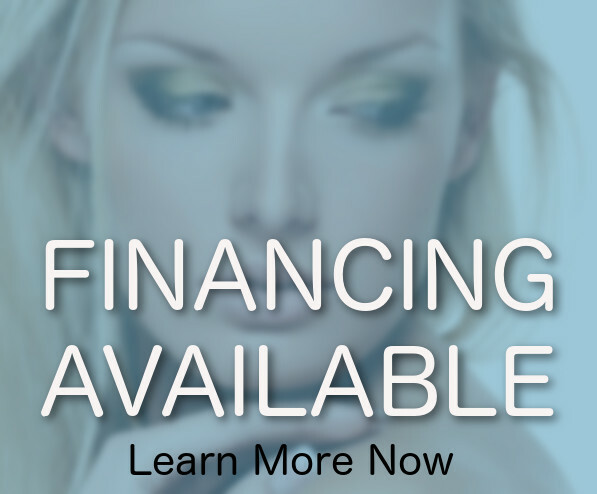 What does lip augmentation cost? The cost of lip augmentation depends upon the type of filler used and the amount required. Some people want a little improvement or a natural change and need less than others that want a more dramatic change to their lips. Contact us now to see how easy lip augmentation can be! For more information, contact Nikesh Patel M.D directly with the “Let’s Start Now” form on the right!